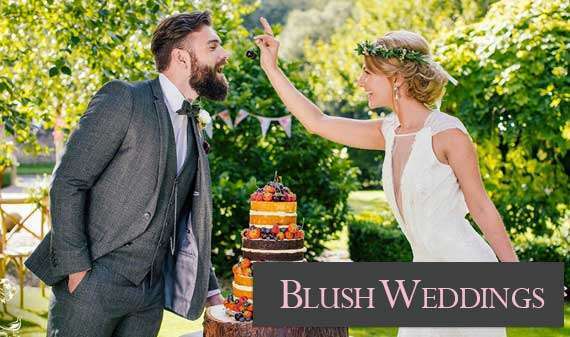 At Blush Boutique we dress Brides, Mother of Bride/Groom and guests from exclusive and leading Designers – Alan Hannah, Temperley, Martina Liana, David Fielden to Jon Charles and Kevan Jon. 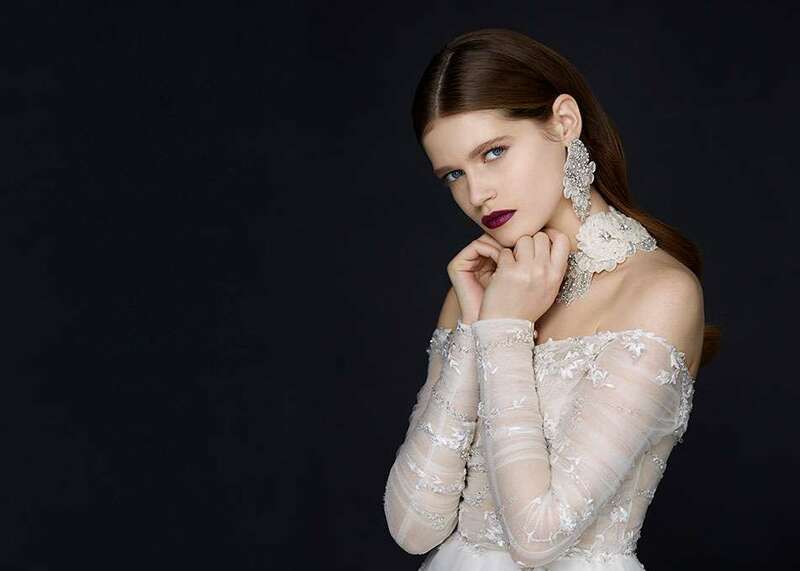 Our bridal stylists offer a personal service and will recommend dresses that best suit you and your figure based on our years of professional experience. 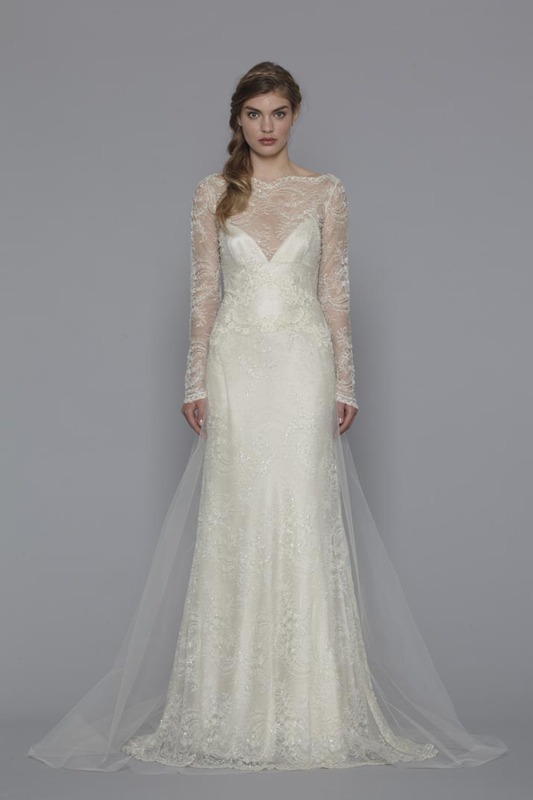 It is vitally important to us that brides find the perfect dress. 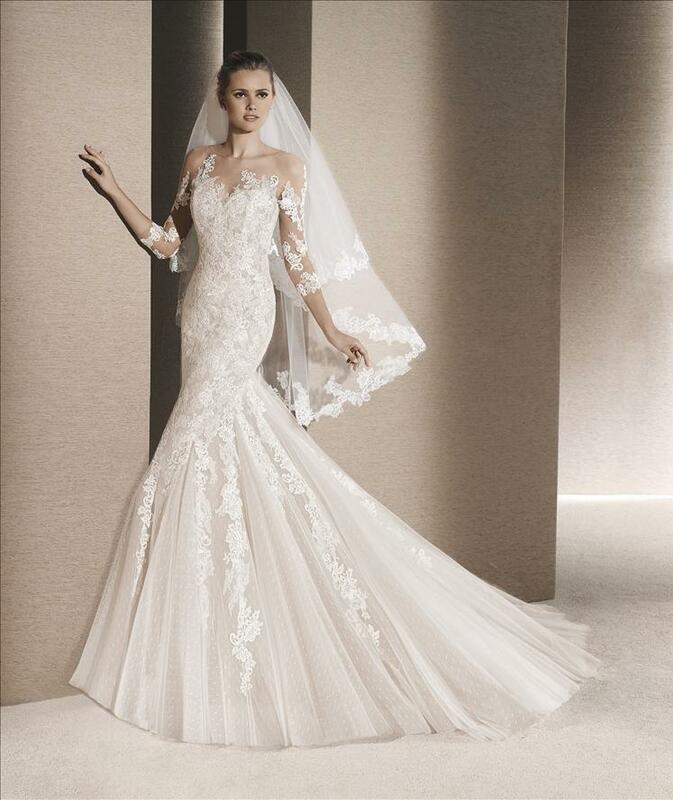 As a couture bridal store we can work with our designers on your behalf to make your dress become a reality. When you are ready to order we will take your measurements and begin the process of having your beautiful dress made for you. 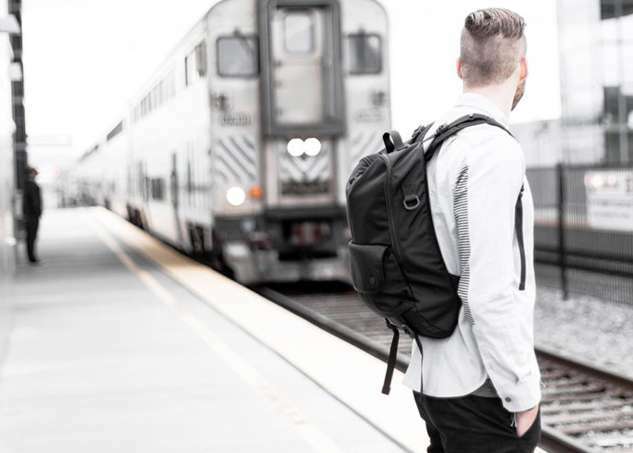 We advise you to bring all your accessories so that everything can be put together perfectly. We also offer the option to schedule a Special Accessories appointment to see our collection. 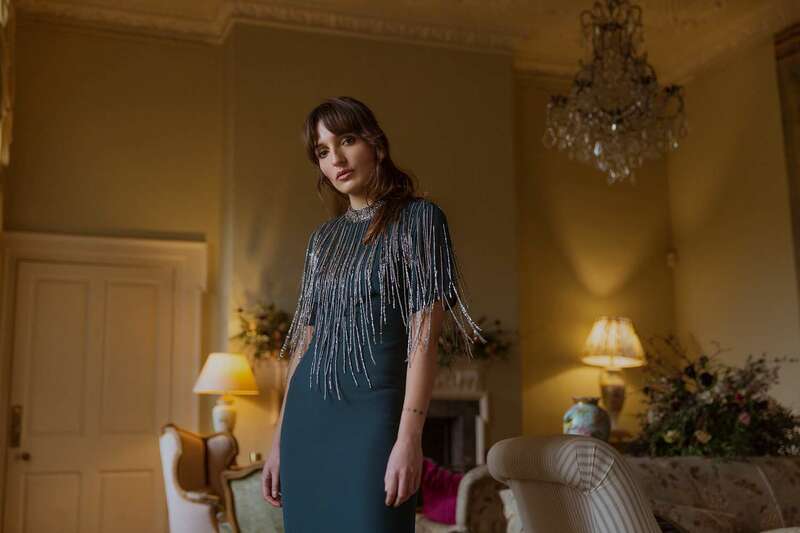 Any further alterations to your dress can be arranged for you with our local experienced bridal tailor to make it your prefect gown. 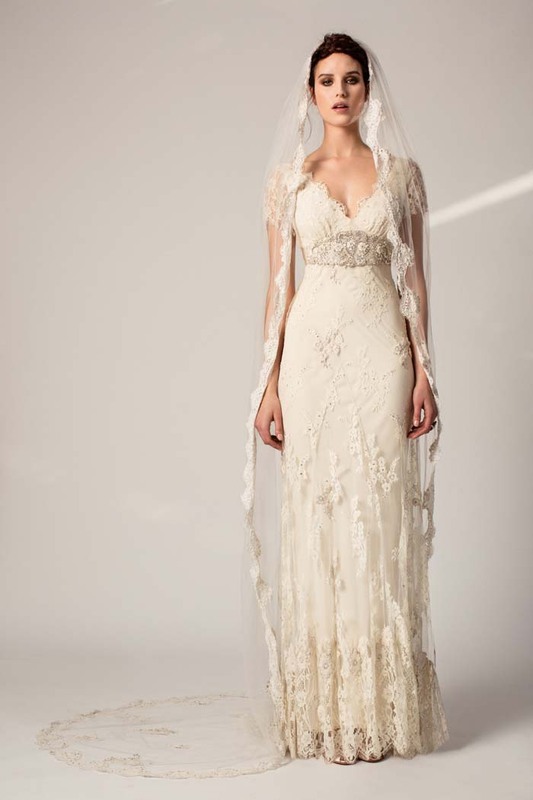 When you make a bridal appointment, we will offer you 2 options. Option 1 is an open appointment. This is 1 hour long with a bridal consultant and is free of charge. 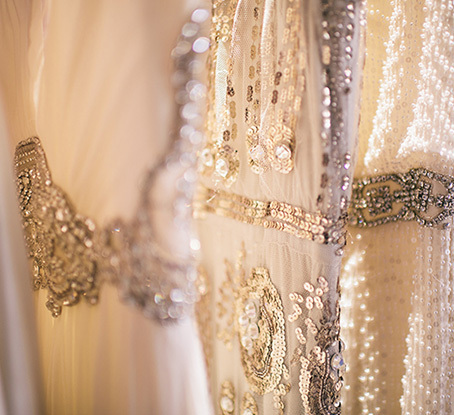 You will be the only bride permitted to try on dresses within the bridal lounge. 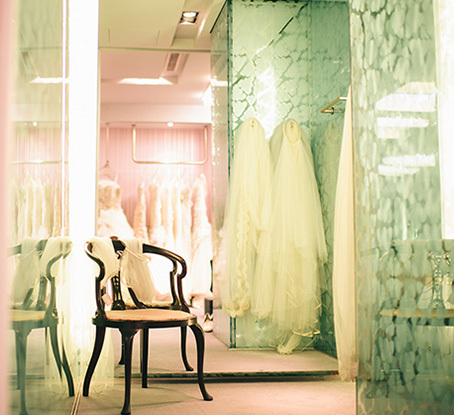 Access to the bridal department is not restricted to others who may wish to view the bridal range. A maximum of 4 guests will be allowed. Option 2 is the Private Bridal Experience. This is a private one to one consultation with a bridal expert where the entire department is yours and your guests for the hour. We will also serve you light refreshments. This costs £15 with a maximum of 4 guests. 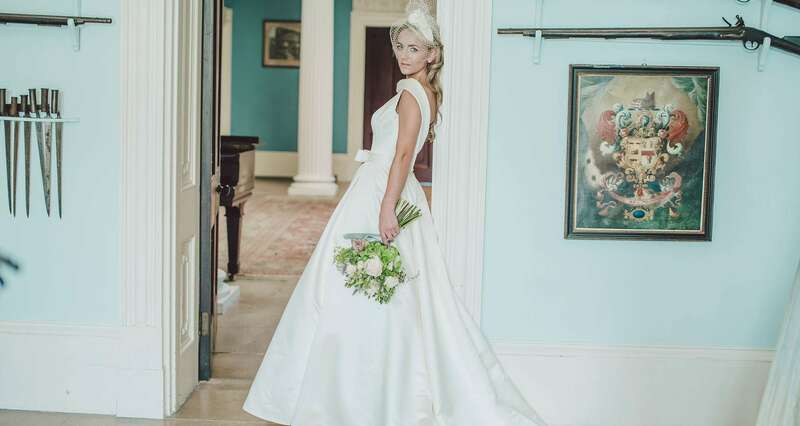 We have chosen a range of designers to suit todayís bride from contemporary, classic gowns to vintage chic styles. Our extensive range of couture luxurious gowns will ensure that your ideal dress is already here at Blush waiting for you.